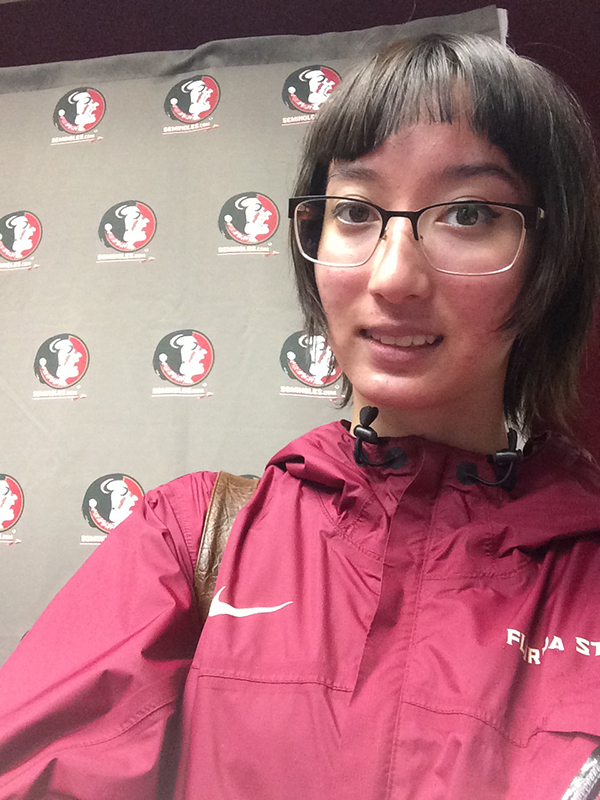 My name is Erica Thompson and I am currently working with Florida State’s Football department as a graphic designer. This internship has been a wonderful insight into graphic design with a sports oriented background. The environment is very laid back. I mostly work at home on the graphics but I do meet up once a week for new assignments. Email is my primary way of communicating when I need feedback or have any questions. My assignments range from doing Facebook banners for events like National Signing Day to doing individual graphics for each player and more. I spend on average two hours for each graphic. Sometimes I can take quite a bit longer when emails are sent back and forth for feedback. I hope to work as a graphic designer after college. I visited Portland in the summer and had a wonderful experience with Nike Headquarters there. 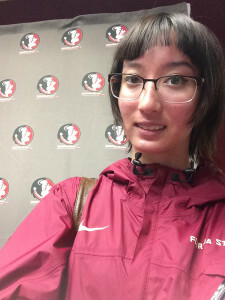 Since Florida State University is a big Nike sponsored school, getting work in now will not only give me experience dealing with sports graphic design but also establish connections. I would really like to work with Nike’s advertising side of graphic design. Working with the Football Department has allowed me to make graphics that show the best of the athletes. I also get chances to make promotional pieces for athletic related events. This internship has taught me some valuable lessons. Initially it taught me to take the perspective of a sports graphic designer rather than more of an artistic designer. 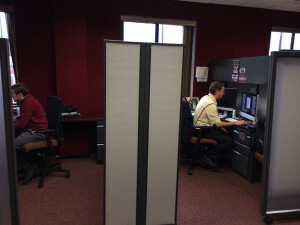 I did quite a lot of external research about setting up sports graphics. Not only did I look to previous Florida State designs but also I also looked to professional sports graphics. The internship has also bolstered my communication skills. Patience and ability to convey one’s idea, while appeasing the client as well, are invaluable skills. One needs to properly communicate with the people one is working with in order to achieve quality work. With every piece I do I ask at least twice if they want any changes or tweaks with the piece. 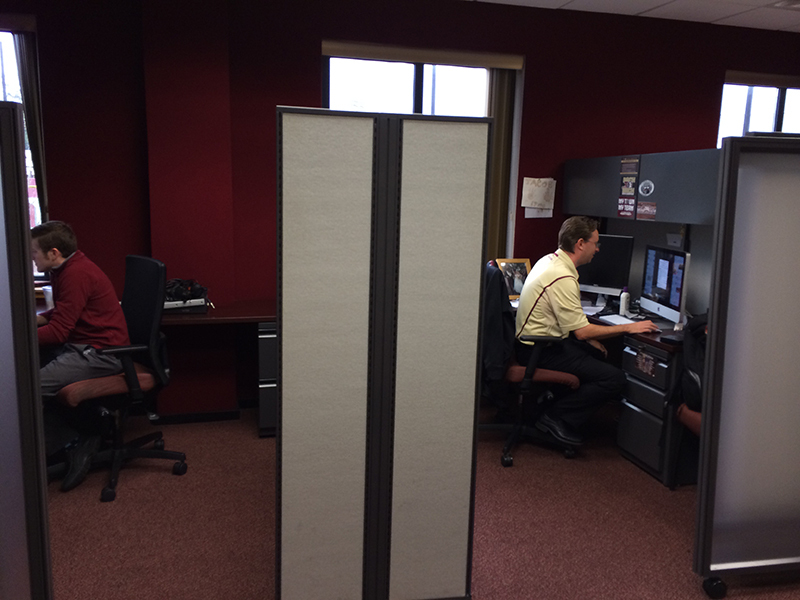 All in all interning with the Florida State Football Department has been quite a positive experience.